There is no doubt against the fact that chaat is a traditional India street food that has won over hearts of million people since ages. In India, every city has its own speciality in food indeed but when it comes to term chaat it is something that is prepared and served in every nook and corner of the country. Brewbakes Café is a well-known company in the food industry and now it has introduced Chaat Ka Chaska as its new venture. Chaat Ka Chaska Street and Fast Food Franchise Outlet Opportunity in Shillong ahead to offer franchise to start your own food business in the even low cost of investment. Why Chaat Ka Chaska in Shillong? Shillong is one among the various prominent capital cities. It has been selected as the 100th city to receive funding under the Centre's flagship "Smart Cities Mission". Thus, this has increased the popularity of the place and equally offers many chances to own your business and be a pioneer in it within less course of time. Tourist sites in and around the city include Elephant fall, Ward Lake, Lady Hydari park, Shillong Golf Course, Motphran, Shillong Peak, Capt. Williamson Sangma State Museum, Don Bosco Centre for Indigenous Cultures, Entomological Museum, Chrysalis the Gallery, Bishop and Beadon Falls, Sweet fall and much other heart throbbing site makes Shillong one of the most visited part of India. Other than this its market areas in the hilly terrains cater to different types of food cuisine and eating corners. Therefore, owing your own Chaat Ka Chaska Street and Fast Food Franchise Outlet Opportunity in Shillong can be long-term business and with a good reputation which will increase your investment criteria indeed. Chaat Ka Chaska Street and Fast Food Franchise Outlet Opportunity in Shillong cater you with delicious and tempting fast food menu. It includes well-known fast food items to special flavour of chaat that just leaves mouth-watering to anyone. 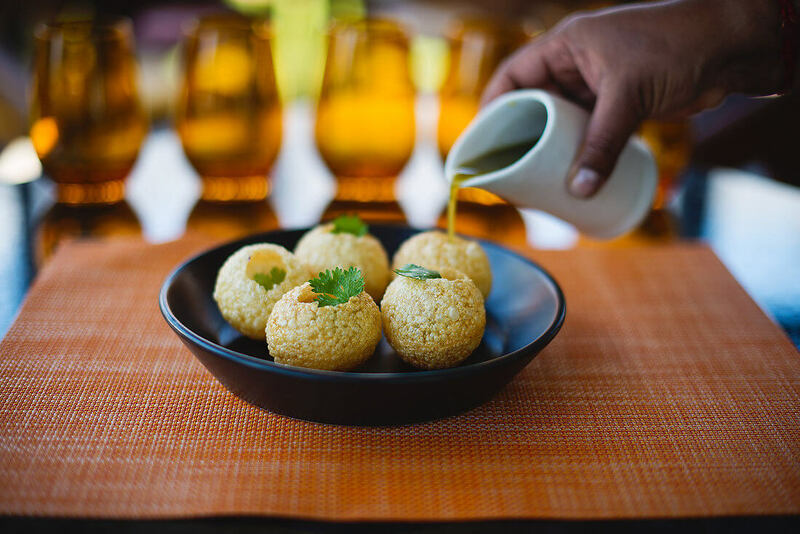 Our list of delicious chaat includes Chaat Paapdi, Golgappa, Dahi Bhalle, Plain Chaat, Tikki, Pao Bhaji, Pani Pori, Sevpuri, and Bhelpuri with much more fast food services. Chaat Ka Chaska Street and Fast Food Franchise Outlet in Shillong never compromise on the hygienic value of the food. Our vast experienced helps we to collect that often people especially, old age or health conscious people do escape from eating street food due to its unhygienic status. But we feel proud to deliver the range of street foods to the customers that are prepared, stored and serve in the most hygienic way. Thus, street food prepared by our finest quality ingredients which help us to win over the heart of our customers. So, if you are planning Chaat Ka Chaska Street and Fast Food Franchise Outlet in Shillong never miss the opportunity of our franchise. It will be a wise decision and a profitable venture.